View a complete listing of Beeson Divinity School events. Samford University's Beeson Divinity School will honor the graduates of the Master of Divinity, Master of Arts in Theological Studies and Doctor of Ministry degree programs and will include a time of prayer and consecration for each graduate. 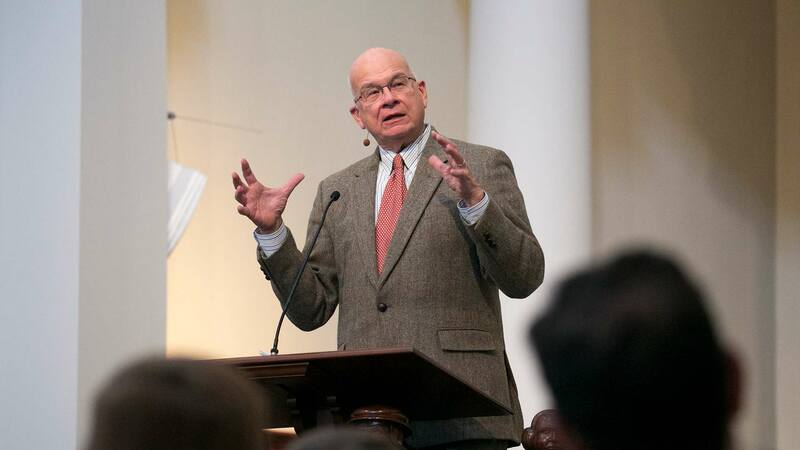 Dr. Timothy George, founding dean of Beeson Divinity, will preach.